A bunker into a museum? What’s new about that? 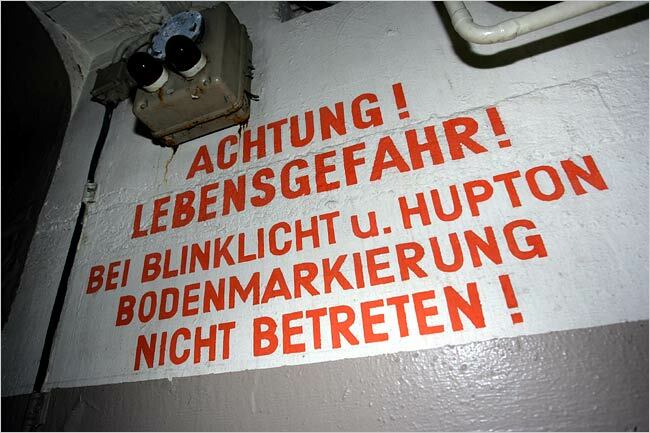 The New York Times reports that in Germany they’re going to turn a old grey concrete war bunker into a museum. A museum in a bunker? Don’t we have that here in Chicago?! 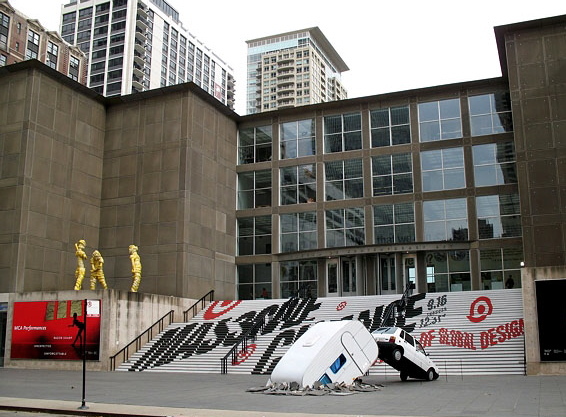 Chicago’s Museum of Contemporary Art by Josef Paul Kleihues from Berlin. That’s what climbing these steps is like! instead of the corporate logos seen above and here. This entry was posted on 11/27/2006 at 10:19 pm and is filed under Architecture, bunker, Chicago, Germany, MCA, Museum of Contemporary Art. You can follow any responses to this entry through the RSS 2.0 feed. You can leave a response, or trackback from your own site.